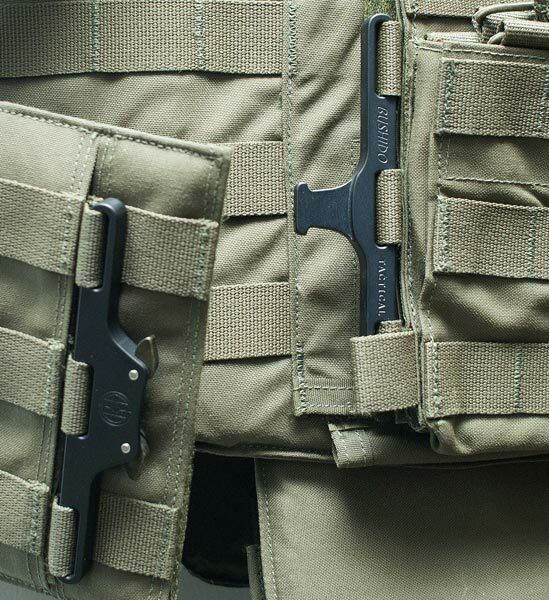 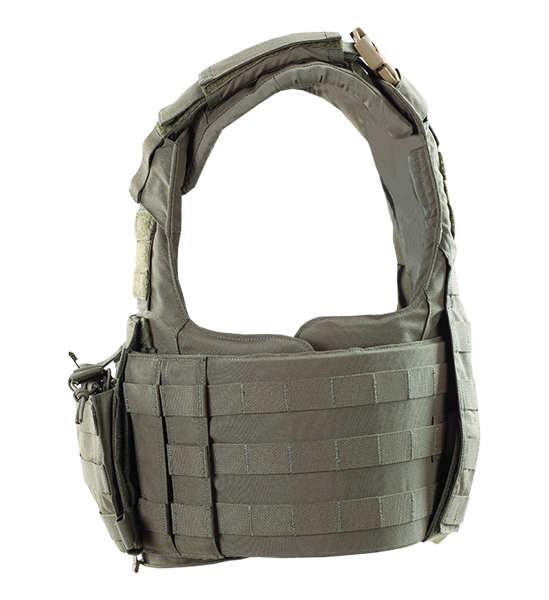 ARMIS scalable, side opening Tactical Carrier from Paraclete. 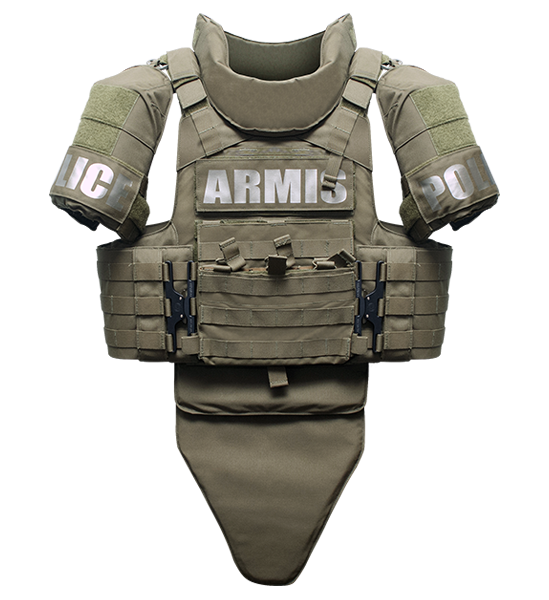 Image shows ARMIS vest with ALL vest options, “Complete” setup. 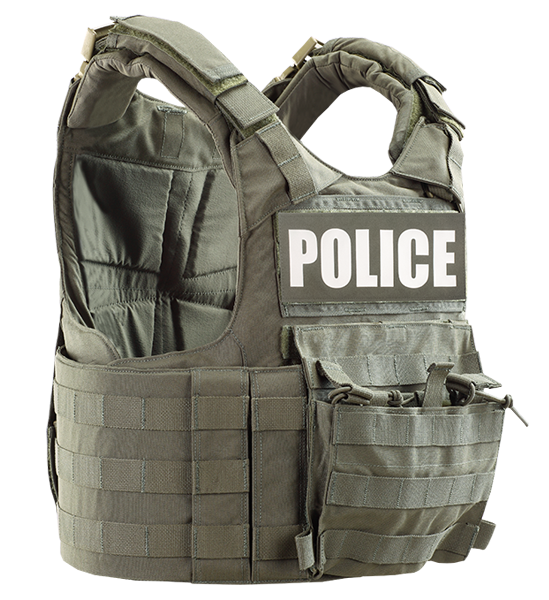 The ARMIS offers a new, innovative approach to body armor design. 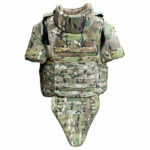 This highly scalable, side-opening carrier allows tactical units the flexibility to configure the body armor system to meet mission specific needs. 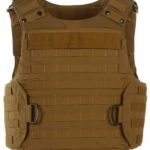 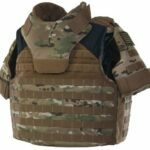 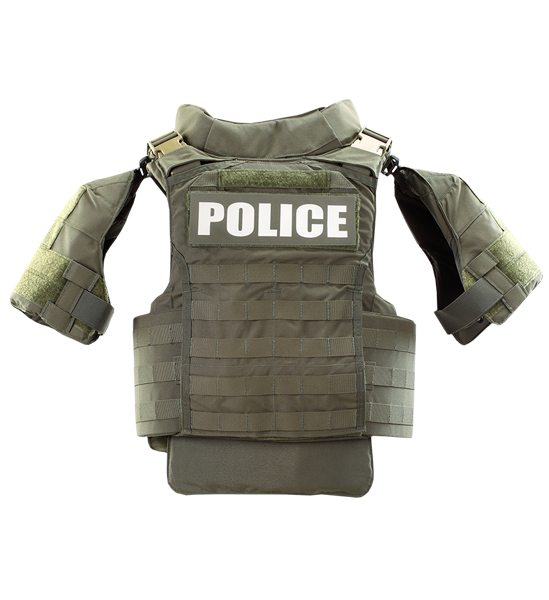 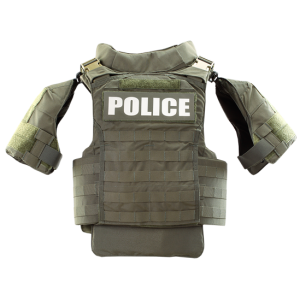 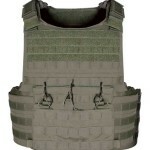 This includes the capability to release the complete vest in one quick motion, select the specific level of protection needed, while enhancing mobility, agility and substantially improved range of motion for the operator.